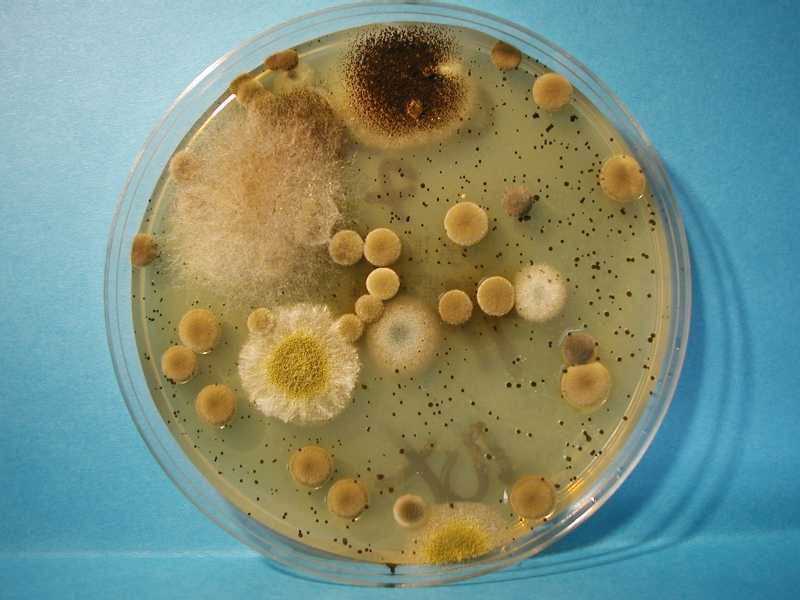 There is a certain type of mold that can grow within a person. When eaten, it first takes hold within the stomach. The infested creature no longer has to eat, and indeed, cannot eat. Any food eaten after the first couple of days is quickly vomited out. 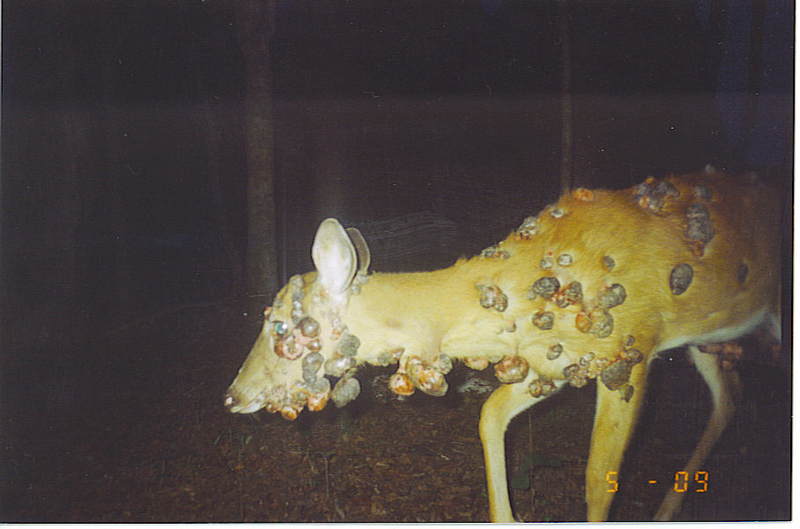 This is one of the few ways to detect an infested being in its early stages, short of cutting open their belly and searching for the mold within. 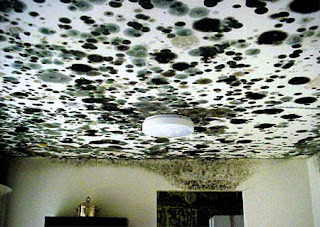 The infested sometimes know themselves as the Mold Vessels. Within a 2d4 days, the mold has subtly lined every orifice and crept beneath the tongue. 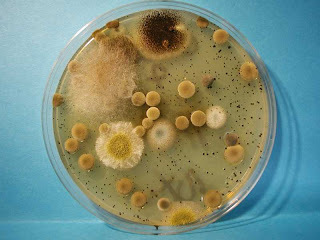 It stays hidden in this way for a further 4d6 days, and during this period the mold is transmissible via mouth-to-mouth contact, sexual congress, or by otherwise disgorging or digging out some mold and making another creature eat it. After this, the mold can be contained no longer, and spreads out over the Vessel's skin. This is the penultimate stage, and such a creature is revered and protected by its peers. Finally, it takes another 3d6 days for the whole body to be completely covered, eyes and all. A featureless soft furry blob in the shape of a man. Green-grey and lurid yellow. 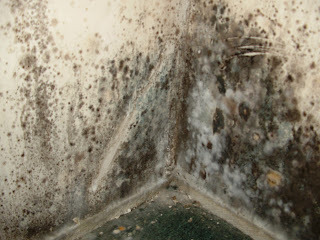 Black mold rimed with white. Silent on soft pads, quiet voice clogged with deep rich loam. These are the Filled Men. 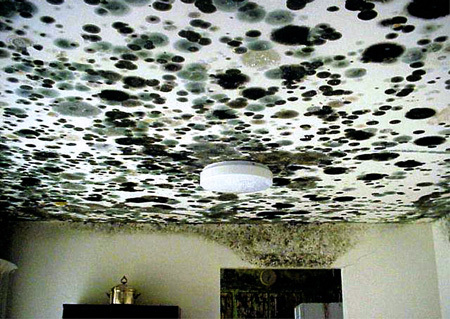 The Mold Vessels will obey any order and do any deed so long as it seems likely to end in the infestation of another being. They naturally congregate into cults beneath the most wilful of their number, for the infestation has no real effect on the mind of the infested creature save for a bone-deep, intense, whole-body rush of pleasure whenever they are involved in spreading the mold. This feeling is shockingly addictive. Hi there, I'm James and I'm new. Today I woke up and the title of this blog was in my head, and because I think it's insufferably clever it seems to be a sign to actually make one. I've been lurking within the OSR for a few years now, even while I was running 4e and ham-fistedly trying to apply old school logic and houserules to a new school rules-heavy system. Since I'm fairly new to this whole old school thing, it might be interesting to see how I improve! 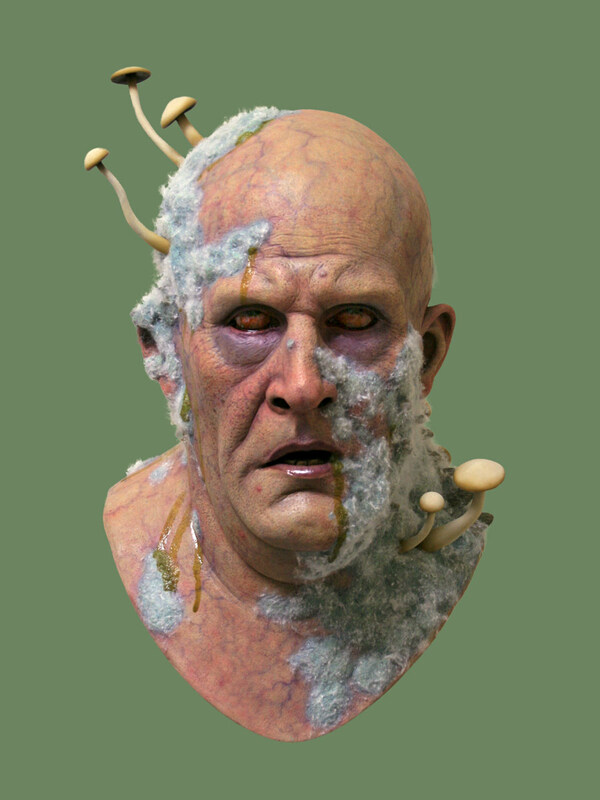 Currently I'm running some ridiculous frankenstein system of LotFP and assorted house rules plucked, fluffed and fiddled with from other people's blogs. For now, this is mainly for my own sake. I figure I'd better have some actual content up first before I try to join the OSR proper. Expect session reports, other people's ideas rehashed into a less cohesive whole by accident, and hopefully the occasional actual good idea.